Use these honing oils with a sharpening stone to keep a sharp edge on metal blades, scissors, and other cutting tools. 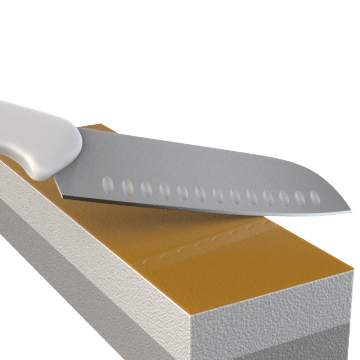 Honing oils are highly refined to eliminate contaminants that can damage your sharpening stone. They also carry away debris, helping to ensure a smooth, sharp edge.